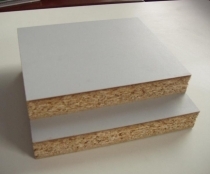 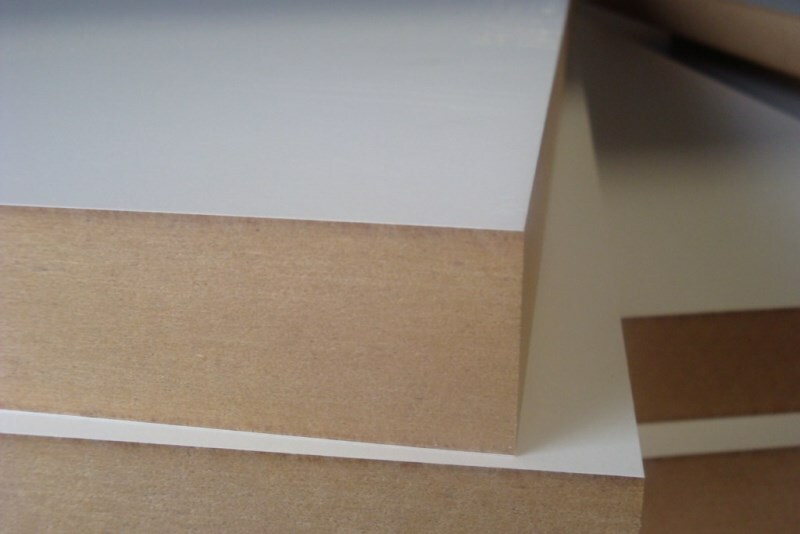 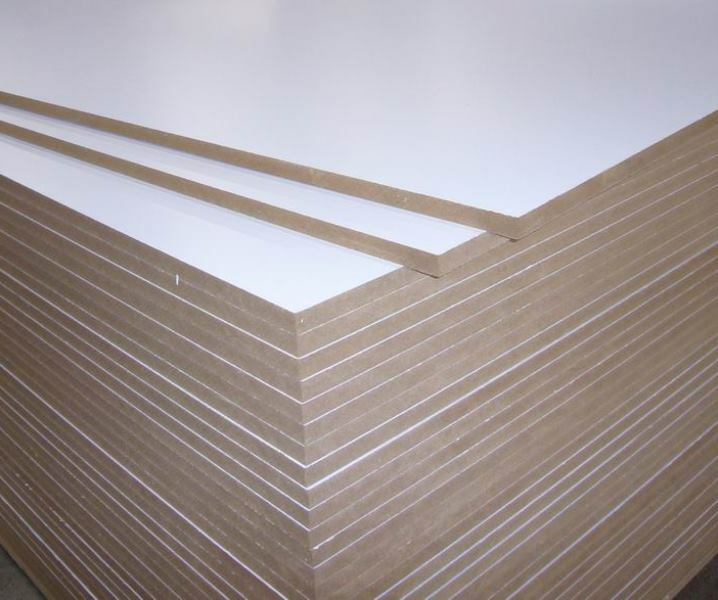 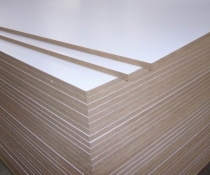 Melamine coated MR MDF are panels overlaid with low-pressure melamine, faced boards that provide a pre-finished hard surface that is ready to install, easy to maintain and is stain, scratch an moisture resistant. 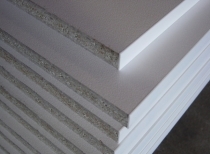 This makes it an ideal panel for applications where a Polyurethane finish is desired because the surface is already prepared for painting or finishing. 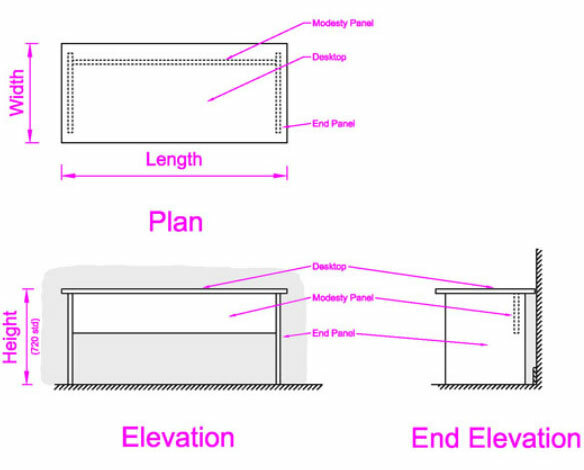 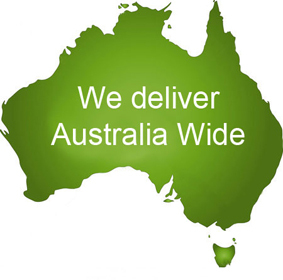 Applications include shelving for the kitchen, laundry, wardrobes and other furniture.